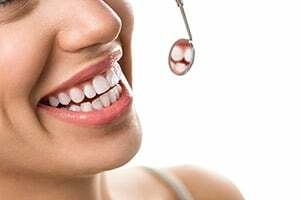 Cavities are an unfortunate result of decay in teeth that can lead to pain or discomfort while eating, inflammation around the affected tooth, or even tooth loss. Although cavities are common, they need to be treated quickly and properly in order to prevent further tooth decay and damage to your overall oral health. 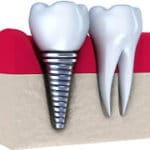 A common restorative treatment for a cavity is a tooth filling, where material is used to fill the hole in the tooth where the cavity has been removed, restoring the function and integrity of the structure of the affected tooth. There are a few different materials used for tooth fillings, including metal, porcelain, and composite. These days, Silver/Mercury (“Amalgam”) material is becoming a thing of the past. 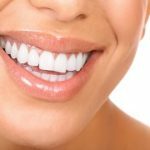 Here at Pacific Smiles, all of our fillings are Composite – an aesthetic, white material that contains no metal. Using this material, the filling virtually “disappears”, blending in with the natural color of your teeth. By having a composite filling, you can be assured you’ll have a confident smile without the “metallic” look other fillings can leave. Contact Pacific Smiles today if you are experiencing discomfort or pain in the mouth and we can help assess the right treatment for you. 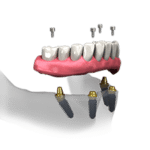 Our Composite Fillings will restore your teeth back to their proper levels of structural integrity as well as leave them in great condition aesthetically. 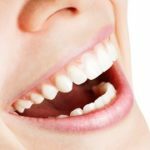 For more information or to find out if Tooth Fillings is the right treatment for you, call Pacific Smiles today and Dr. Kim and his professional staff will help assess the right treatment to help restore your teeth back to health.